Enjoy the convenience of using your oneCard to pay for delivery! 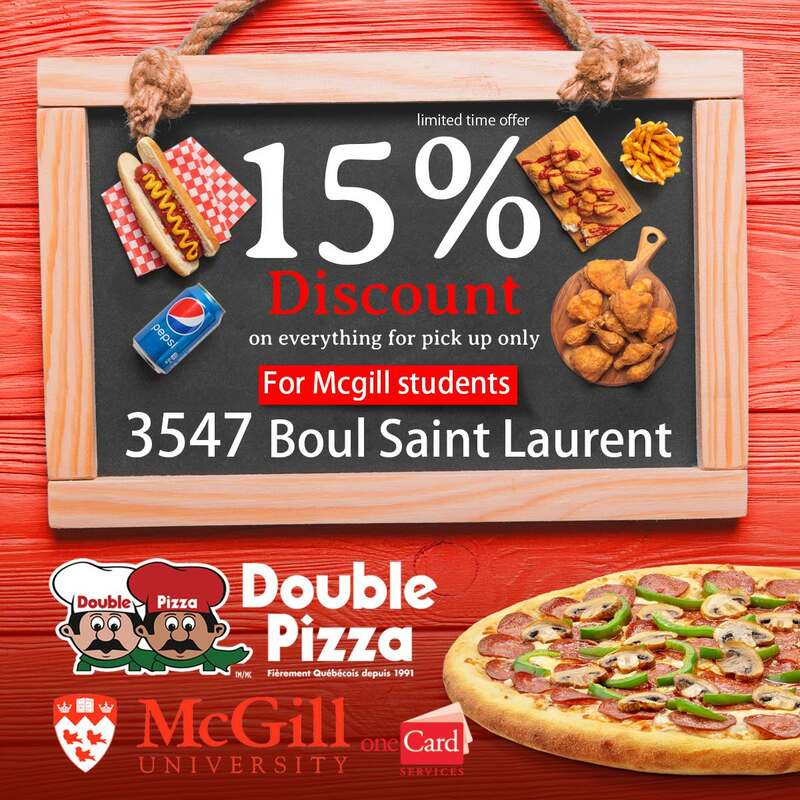 Don’t forget to mention that you are a McGill student paying with your oneCard when placing your order. Available for the entire downtown area up to Solin Hall!